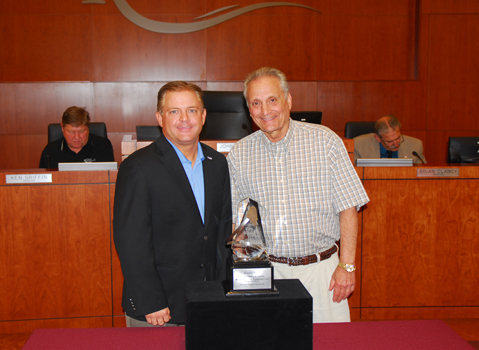 "This is the third time that a Romeoville project has received this award. We are honored that businesses such as Magid Glove and Safety are choosing Romeoville. With the addition of Magid Glove's 500 jobs, we added a total of 1,300 jobs to our employment base in 2014," said Mayor John Noak.